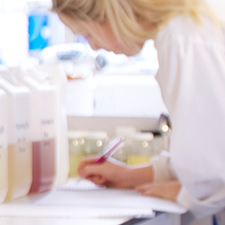 We work closely with our clients to develop new and specific products to solve their individual needs. 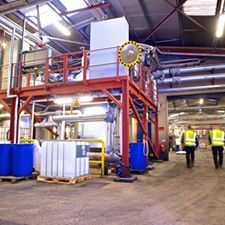 Our wealth of knowledge provides industries worldwide with the latest Antifoam solutions. 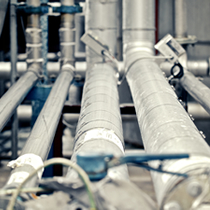 We invest in first class people trained to first class standards. 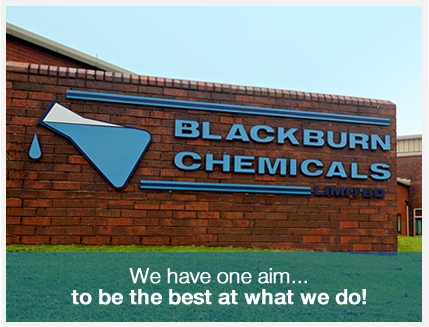 Blackburn Chemicals – specialists in foam control, are renowned for technical expertise and excellence. These qualities are present throughout the whole of the company. 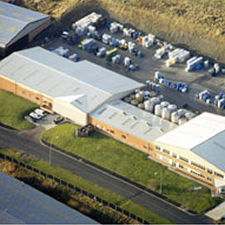 All Blackburn Chemicals’ employees are dedicated to providing customers with first class foam control products and services – something the Company has strived to achieve, and improve on, since its formation over 40 years ago.